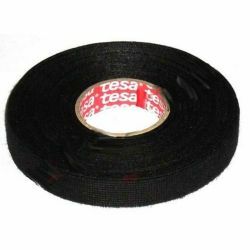 insulating tapes There are 7 products. 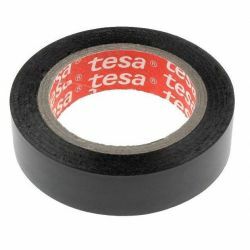 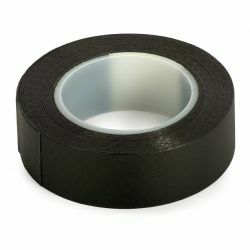 Quality textile non-woven insulation tape from TESA (hairy). 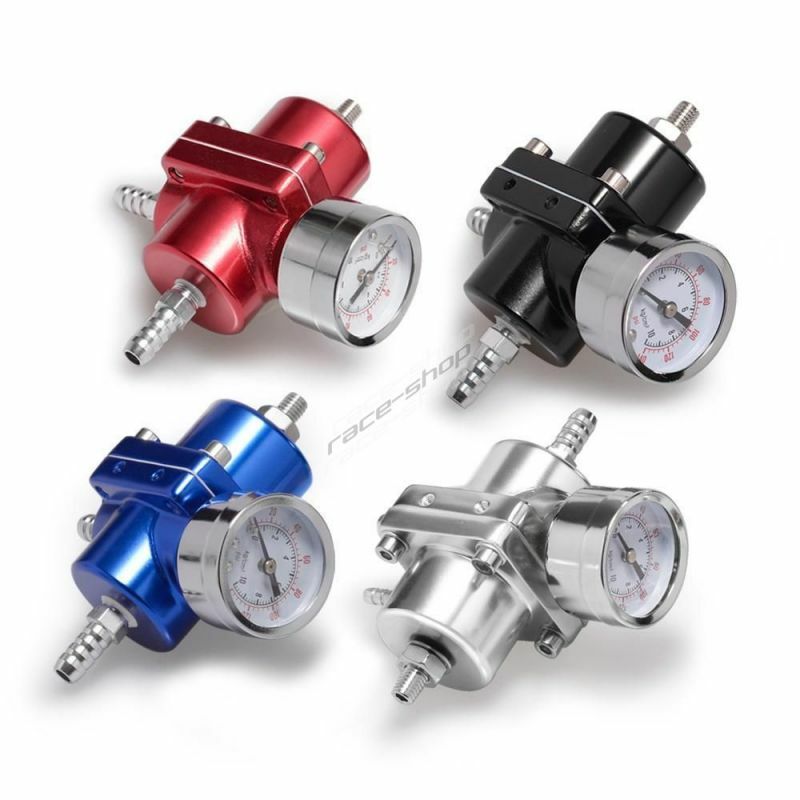 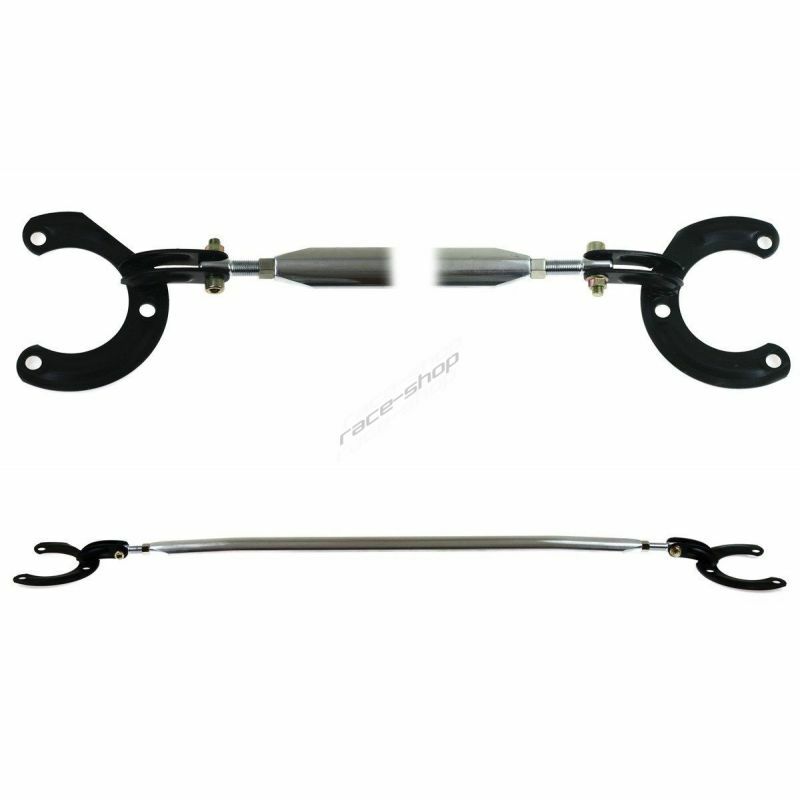 Suitable for repair of cable bundles in the interior and the engine compartment of the car.